I offer Unique + beautiful wedding photography for couples in love. a lover of natural light, vibrance and warmth, and capturing those beautifully candid moments that trigger your heart to relive it all over again. I blend the organic beauty of fine art film with digital technique to create romantic and luminous images reflecting each unique love story. I see beauty in every story and every human; I feel privileged to document such meaningful moments in the lives of others. I deliver your digital portfolio, mailed flash drive, and a small gift within 2-3 months after the wedding day. I will send you a teaser album within a week after the wedding . For portrait and lifestyle sessions, I deliver images within 5-7 days. Yes! If you plan to elope or have a small gathering, then sometimes I can cover this on my own. I love to offer an option to my clients to receive a curated print set that arrives to you in a hand made monogrammed wooden box, a beautiful keepsake for your precious photos. 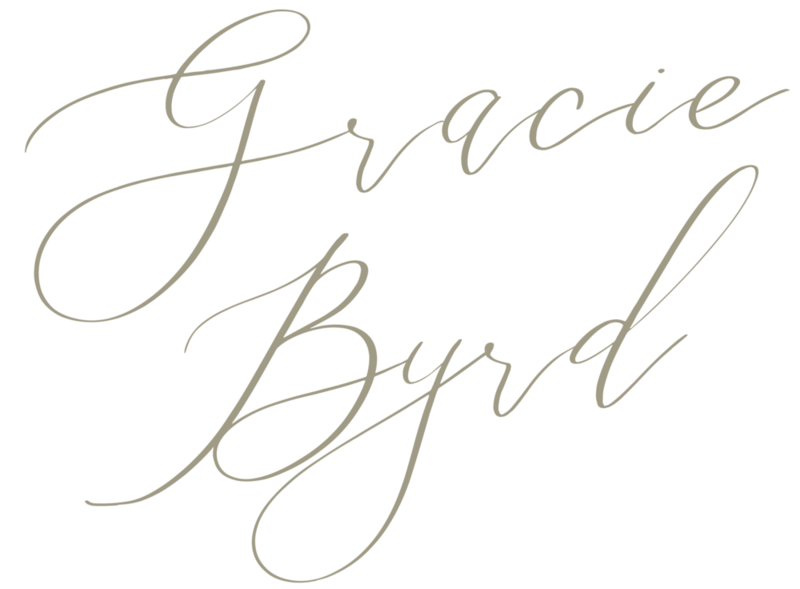 “Gracie makes you feel very comfortable and calm on your wedding day. Her pictures are light and natural. Plus, she is an all around incredible person. Her caring and compassionate nature will confirm she is the one for you." Rebecca D.
Starting in 2020, a percentage of every wedding I book will go toward funding the education of 6 children in Uganda who are very dear to me. I lived in Uganda for 2 years and my love for photography began with teaching these 6 how to take pictures of their everyday life….it took all of us on an amazing journey and now I feel they are apart of every story I am privileged to document.